Albion are still hoping to land Jacob Murphy on loan despite the winger playing for Newcastle on Saturday – but are also interested in Fulham bad-boy Aboubakar Kamara. The Baggies have made Murphy their top target for the final four days of the window, but recently-arrested Kamara is also being looked at. 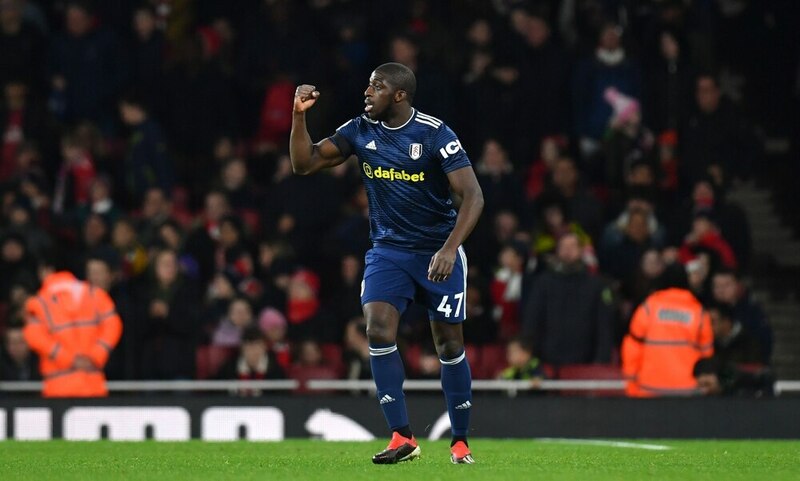 Kamara was arrested on suspicion of actual bodily harm and criminal damage after a fight at Fulham's training ground last week. The 23-year-old has been banned by Fulham and now both club and player are eager to part ways. That makes a deal for Kamara, who scored seven goals in the Championship last season, financially attractive for Albion. But he is one of a number of attacking players being mulled over, and for now, Murphy remains the top target. Murphy played for Newcastle on Saturday in their 2-0 defeat to Watford in the FA Cup, but has found his minutes in the Premier League limited this season. The Baggies are in need of added firepower up front after Bakary Sako completed his exit to Crystal Palace yesterday. “Bakary has not played as much football for us as he would have wanted and was eager to take this opportunity in the Premier League," said head coach Darren Moore. Sako has followed Harvey Barnes out of the exit door, and the likelihood of the Leicester man returning on loan before the window shuts is slim. Moore will meet with technical director Luke Dowling this morning to discuss the club's options in the final week of the window after off-loading Sako's £30,000-a-week wages. A number of Albion's youngsters impressed in a goalless draw at Brighton on Saturday to earn a replay in the FA Cup. But Moore was unsure after the game whether the replay in eight days would impact their decision to let those youngsters leave on loan. Kyle Edwards had been earmarked for a loan move to League One, but played 90 minutes at the Amex Stadium. "Once we get back to Monday morning, we'll look at those possibilities with the replay and the interest we've had in our younger players and come together as a club," said Moore.